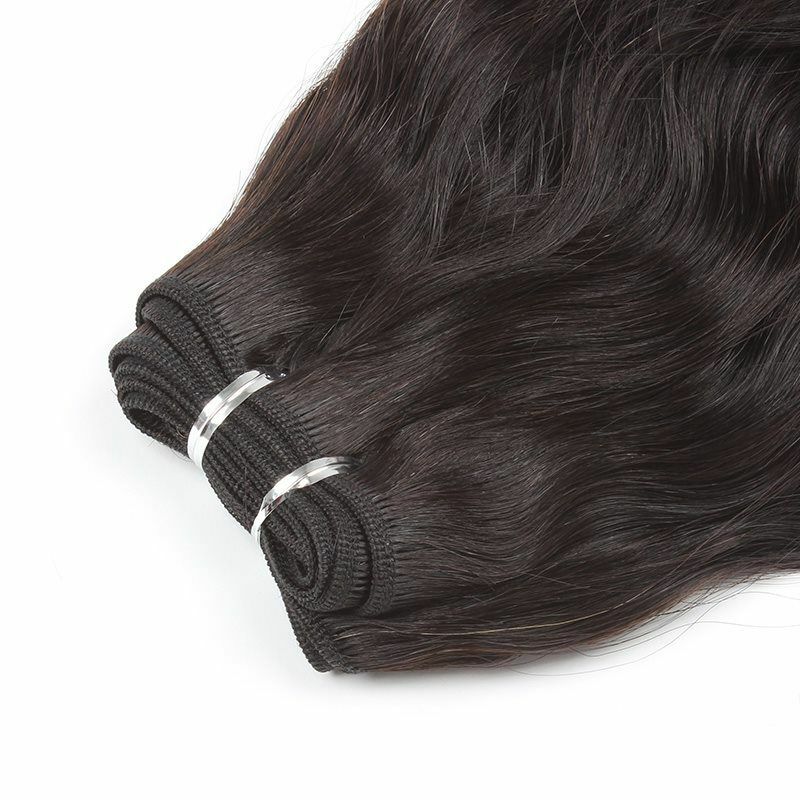 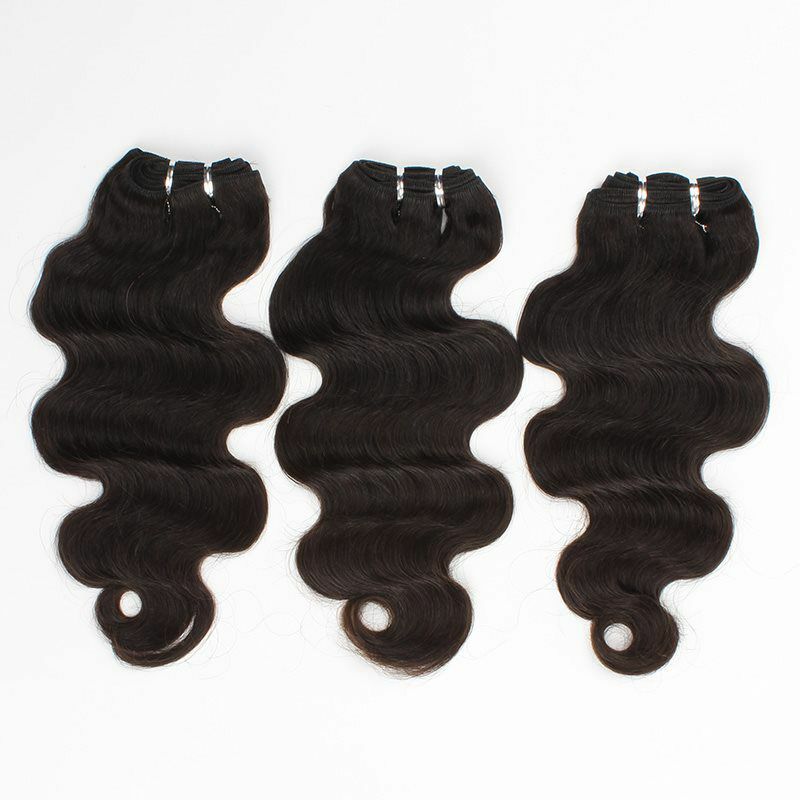 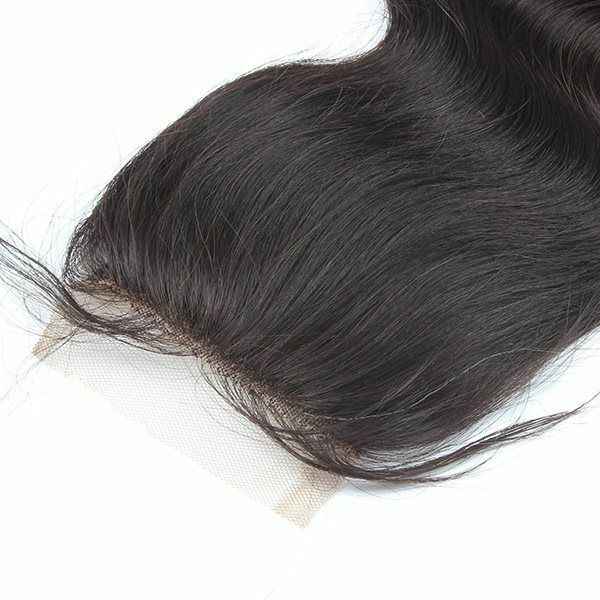 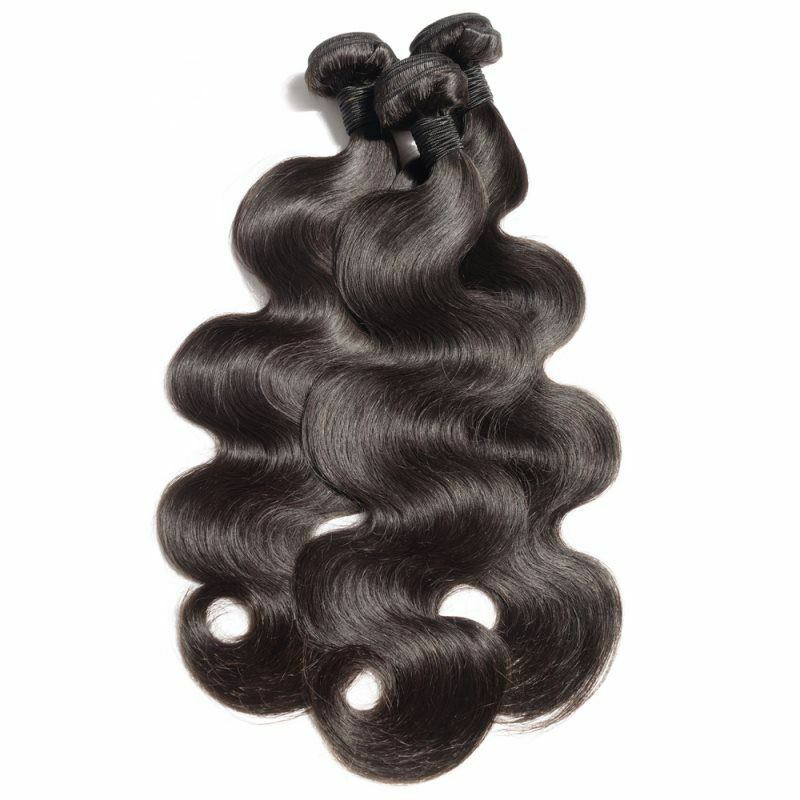 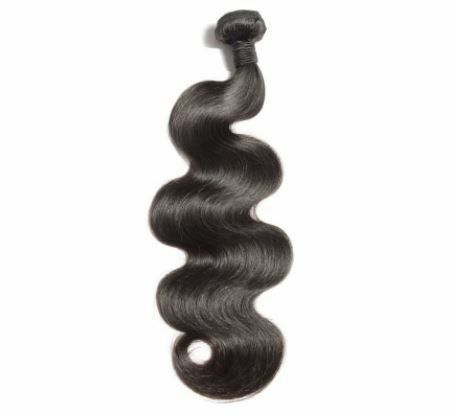 The Premium Weft's Brazilian Virgin Hair Is the ultimate choice for exquisite beauty and amazingly natural looks. 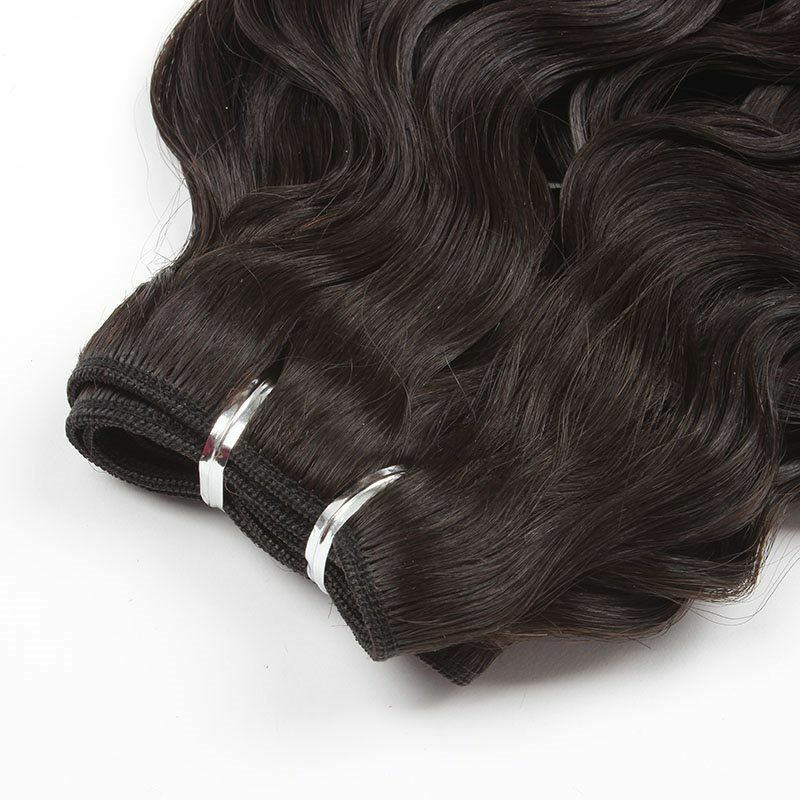 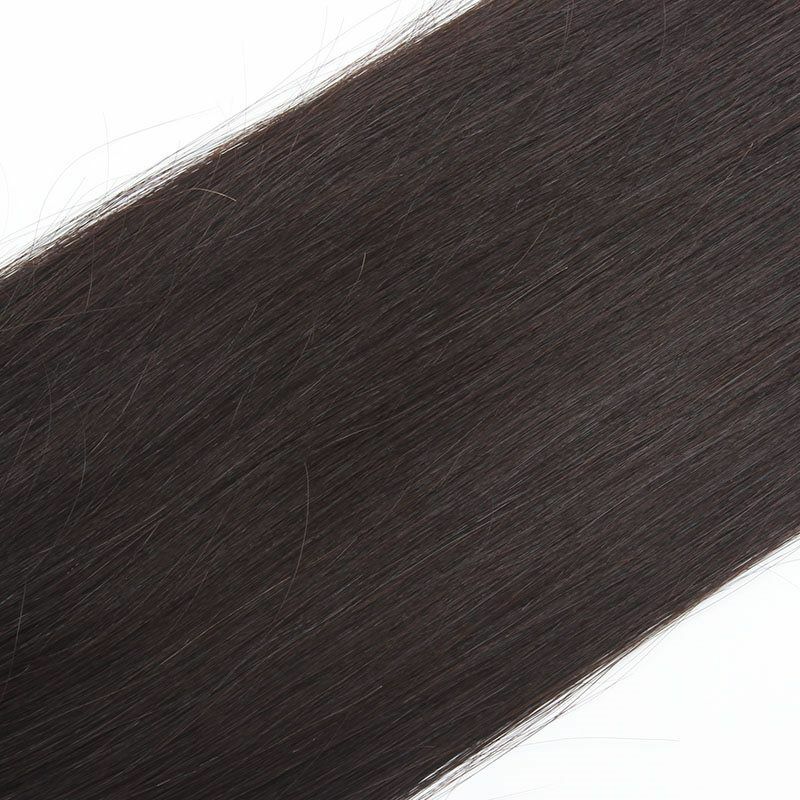 This hair is used diversely not only because it blends perfectly with any ethnicity but also, because of its softness, durability, and density (thickness). 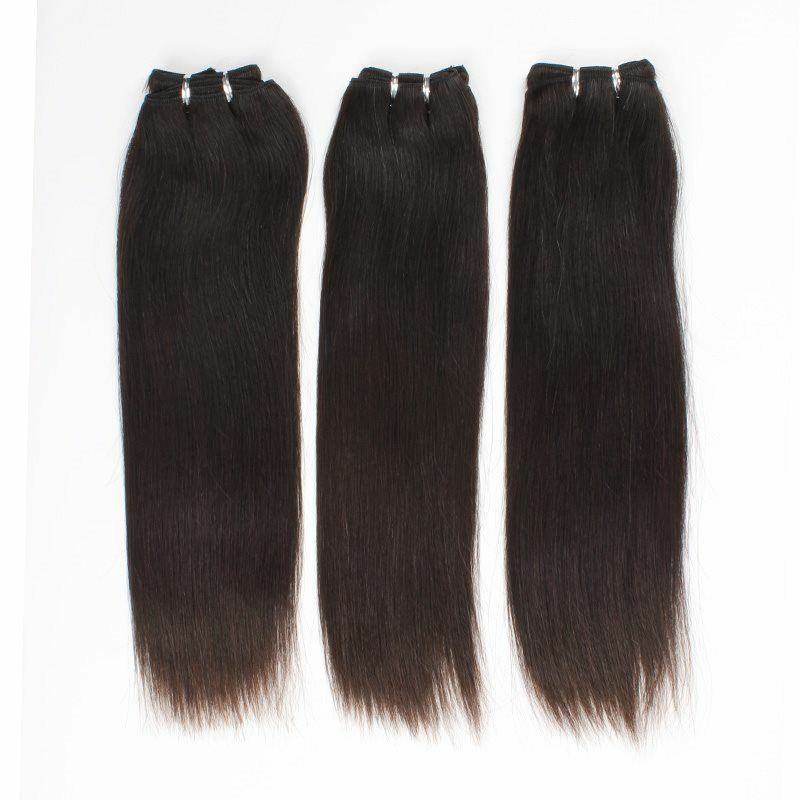 Each selection has been thoroughly chosen and collected by a single donor with assurance of each cuticle being left fully intact for the best look.